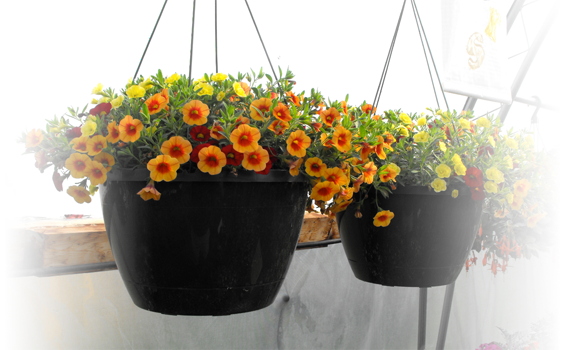 Gift Certificates - Agroponic Industries Ltd. 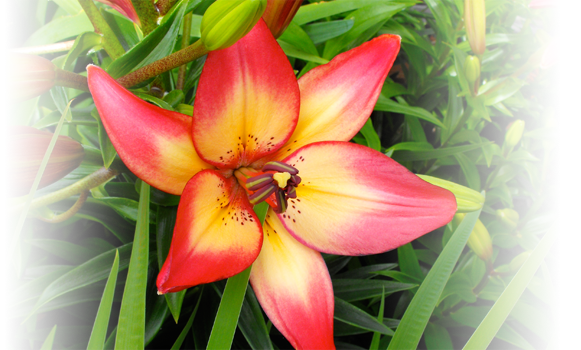 Gift Cards are very popular with our gardeners and customers. 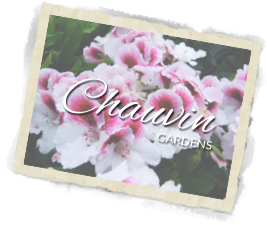 Our cards are available for any amount over $20.00 with no expiry date. The cards allow room for your own personal message and are provided with an mailing envelope. 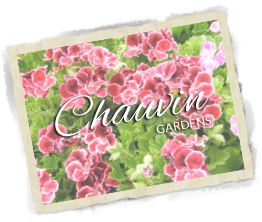 The gift cards can be redeemed at Chauvin Gardens for any product or service. 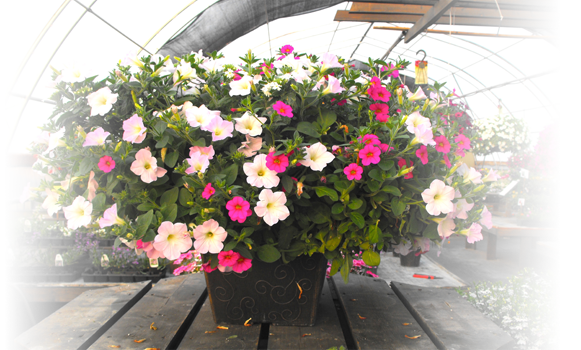 Annuals, perennials, shrubs or trees etc. We are certain that the gift card will be to everyones taste and enjoyment. The gift cards can be purchased at the garden centre or if you live out of the area or when the garden centre is closed, just phone or fax us and we will do the rest. We can send the gift card to you or directly to the recipient, when requested. If you wish to complete an order form ( click here ) for a printer friendly form.